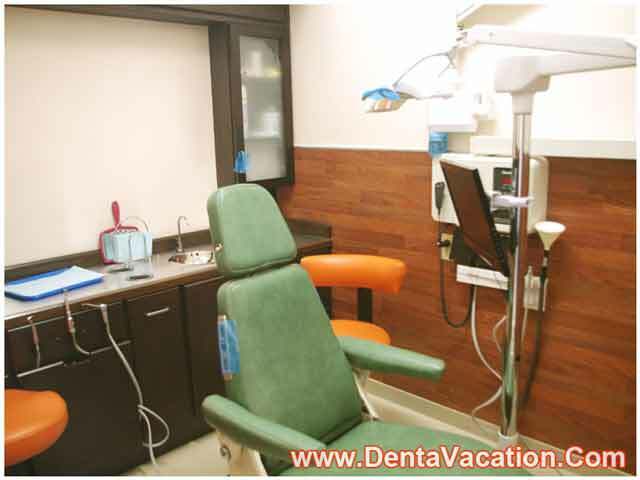 There are a number of dental clinics in Los Algodones, Mexico which offer high quality, low cost dental treatments. Dental tourism in Mexico is a particularly appealing option for many US or Canadian citizens looking for an affordable alternative to dental treatment in their home city. With the spiraling costs of both dental and medical healthcare in many affluent countries, it’s not surprising that medical tourism is on the increase and that people are prepared to travel abroad to reduce the costs associated with therapy. 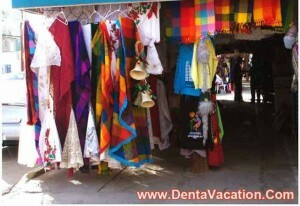 Why Choose Dental Treatment in Los Algodones, Mexico? Nearly 48.6 million Americans did not have adequate health insurance during the second half of 2010 according to the Center for Disease Control (CDC). To circumvent this issue, many patients seek medical treatment abroad as a method of saving money. Traveling to Mexico for dental treatment may save patients from affluent countries up to 75% of their anticipated fee. Even though you can arrange your treatment at cheap dental clinics in Algodones Mexico, you shouldn’t expect a decline in standards. Price reductions are generally due to a lower cost of living in Mexico compared to many first world countries. We work with Dentists in Mexico, who are highly qualified, with many training abroad in counties such as USA or UK. Therefore, patients can expect similar standards of treatment as found in developed countries. Treatment options range from basic care to more complex restorative procedures. Thus, choosing to have your porcelain veneers or dental implants in Los Algodones Mexico means that you don’t have to compromise on the type of dental work you would like. The close proximity of Los Algodones to California and Arizona ensures that travel to this Mexican town is relatively inexpensive. Los Algodones is approximately 16km from Yuma in Arizona and a two and a half hour drive from San Diego in California. Thus tourists from USA, Canada or Europe have a variety of options for travel to this destination. If you choose to have your all on 4 dental implants in Algodones, Mexico, you could make significant savings since this is an expensive treatment in countries such as the USA and Canada. We work with a number of reputable dental hospitals in Los Algodones, Mexico, which feature state of the art facilities and experienced staff. Although many of Mexico’s natives speak Spanish, the majority of hospital staff within our network is able to communicate fluently in English. Language interpreters are arranged if requested. Our associate dental implants centers in Algodones, Mexico often employ the latest technology to provide patients with the best quality care. Doctors from these centers are available on call for follow-up care. If you’re thinking about traveling to Mexico for your dental treatment, it’s crucial that you research the hospital and dentist that you’re interested in visiting. Not only will this calm any fears you may have, it’ll also ensure that the facility meets your requirements. Make sure that you have sorted out all of your travel documentation prior to departure. Those patients arriving from the USA do not require a VISA or a tourist card if staying for less than 72 hours. Visit your consulate website to ensure you have the most up to date information. It might be wise to discuss complex or lengthy procedures with your dentist prior to your trip. They will be able to advise you on the specific details of your treatment and the recovery times involved. In addition to Los Algodones, there are a number of dental clinics in Mexico border cities including Mexicali, Tijuana and Ciudad Juárez and these locations also offer considerable savings. Ciudad Juárez (a major point of entry to Mexico from Texas, served by El Paso Airport). If you’re interested in finding out the cost of dental treatments in Mexico, you can fill out a quote request form via our website. DentaVacation works with certified dental clinics in US-Mexico border areas to ensure that low cost dental care doesn’t mean compromising on quality. 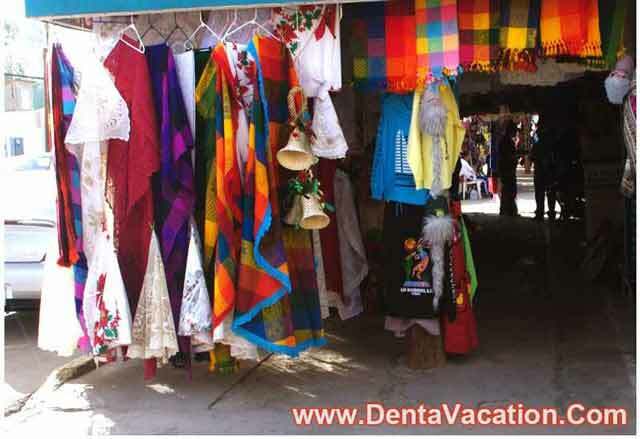 Overall, going to a dental clinic in Los Algodones, Mexico gives you the potential to save both time and money whilst still obtaining the smile you deserve.